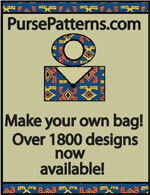 The Home Guard Clutch Bag Pattern is an envelope clutch bag that is inspired by military bags carried during World War II and includes 2 different views. 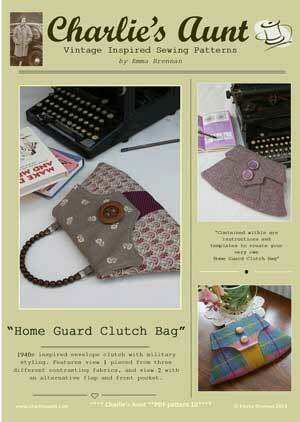 The Home Guard Clutch is inspired by vintagae military styles! 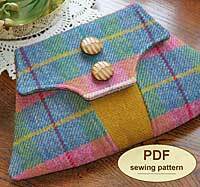 This PDF sewing pattern is for an easy to make envelope clutch bag with two style choices. View 1 has a front inset and contrasting side panels which can be pieced together with three different fabrics and there is an option for a purchased handle. View 2 has a different shaped flap and front pocket reminiscent of the army uniforms of the era that influenced women’s fashions of the day. Finished size is approximately 8” (20cm) high by 14” (35cm) wide. 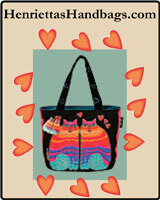 This PDF pattern has 13 pages – 9 pages including photographs, detailed instructions and illustrations, plus 4 pages of full sized pattern templates which you must print on letter (8 1/2" x 11") paper and cut out.